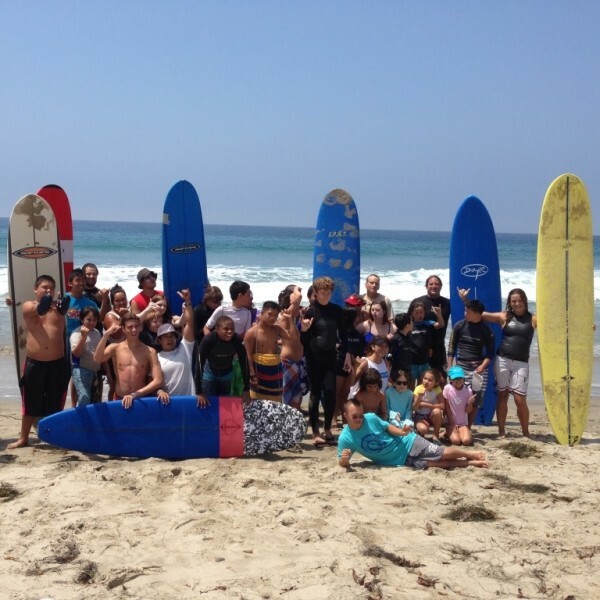 We are the Premier Surf Therapy Program in Southern California. Shaka Surf Club is also an NSSIA Accredited surf program that offers fun and unique programs designed for all abilities, year round. We emphasize the most elite quality in surf programs, completely individualized to best suit your needs. We are passionate about “quality over quantity” and therefore safety is our #1 priority. With Shaka Surf Club, you will experience an unparalleled level of personalized service while having access to the highest quality equipment. 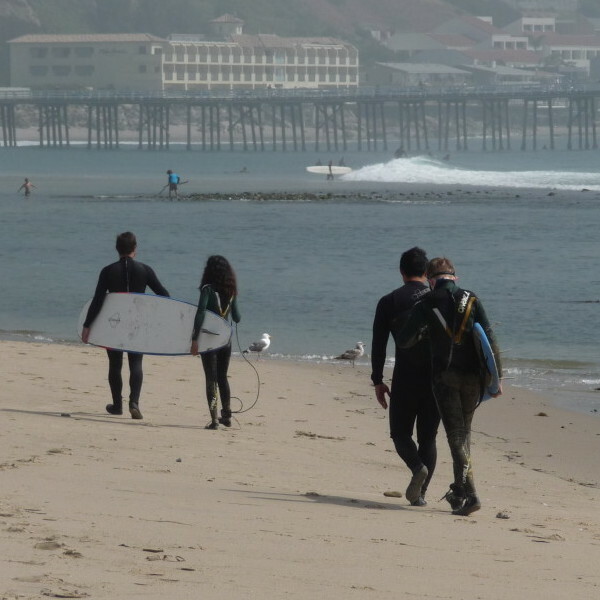 Surf lessons are provided year round at various locations throughout Southern California. You will learn much more than just a new sport with us…you will also be enriched in a laid-back culture and lifestyle that can become an invaluable experience to last a lifetime. Surfing truly is one of the best activities for the body, mind, and soul. We are the Premier Surf Therapy Program in Southern California. Our Recovery Through Surfing program is a highly effective Experiential Therapy program that takes therapy outside of the room and into nature. 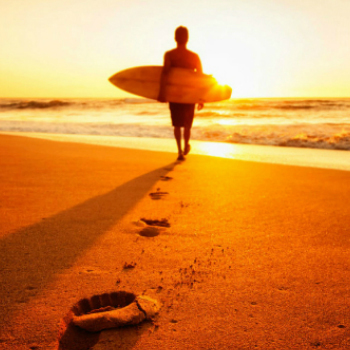 Surfing can be a truly therapeutic and transformative experience. 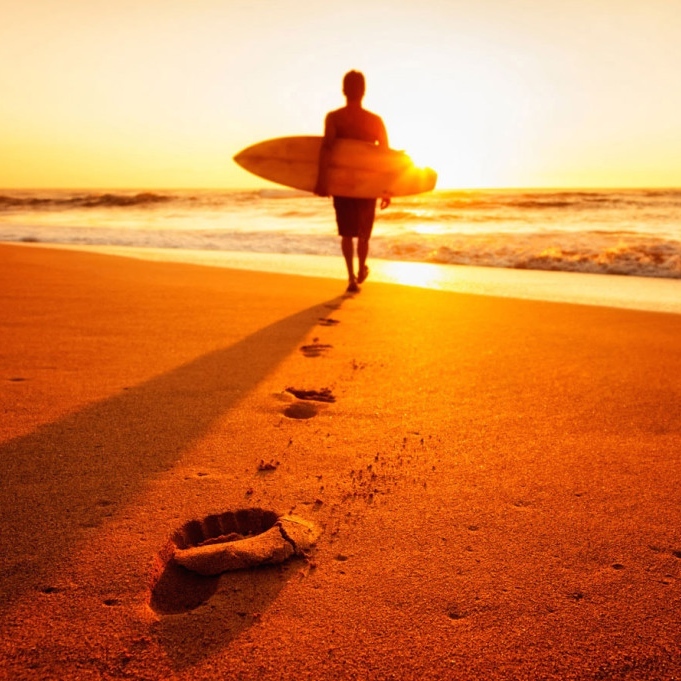 The majority of our participants in recovery (both teens and adults) have never tried surfing before, but after their experience with Shaka Surf Club, they leave with a passion for surfing. Surfing truly is one of the best activities for the body, mind, and soul. Shaka Surf Club’s unique surf programs are designed for children, adolescents and adults of all abilities; including Adaptive Skills! Our team of Surf Specialists will ensure that every participant gets the opportunity to make new friends, practice social skills, learn stress management techniques, increase gross motor skills, improve executive functioning skills, muscle tone, and spatial awareness…all while having fun learning surf skills in a nurturing environment. 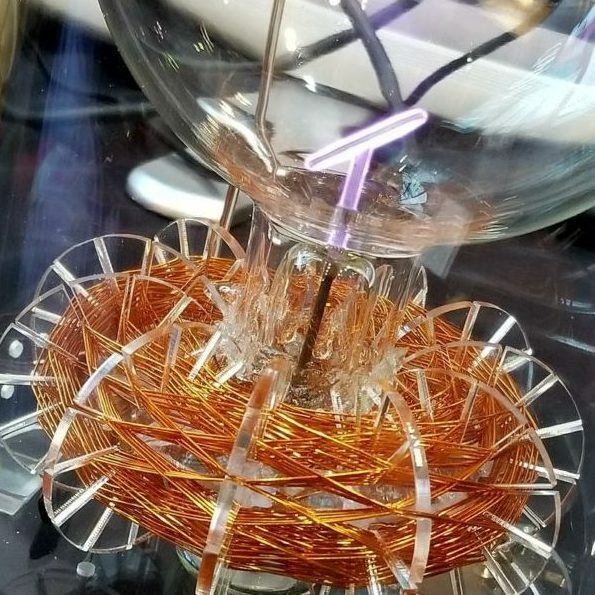 The RASHA Morphogenetic Harmoniser System combines the brilliant technologies of Nikola Tesla, Antoine Priorie’ and Dr. Royal Rife into one integrative quantum self-healthcare system. The RASHA is controlled by one of the most advanced scalar and Rife frequency generating software technology, RASHA Morphogenetic Frequencies. 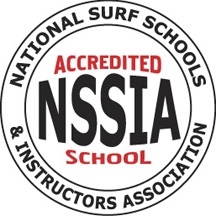 We are an NSSIA Accredited Surf Program that offers fun and unique programs designed for all abilities, that are offered year round! We emphasize the most elite quality surf programs, completely individualized to best suit your needs. You will learn much more than just a new sport with SHAKA SURF CLUB…you will also be enriched in a laid-back culture and lifestyle that can become an invaluable experience to last a lifetime. Surfing truly is one of the best activities for body, mind, and soul. 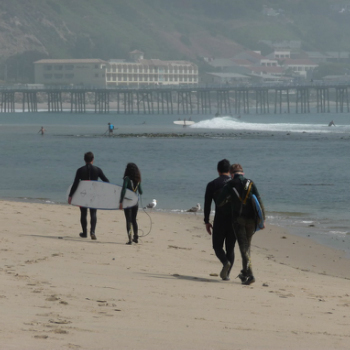 Our Recovery Through Surfing program is all about taking therapy outside of a room and into nature. Surfing can be a truly therapeutic and transformative experience. 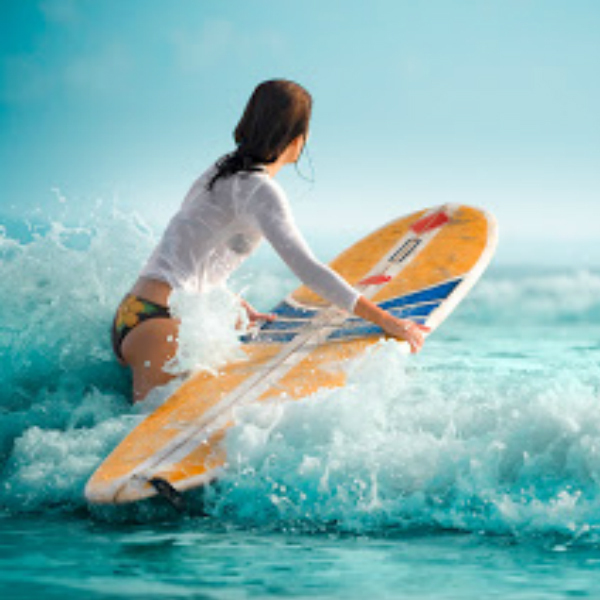 The majority of our participants in recovery (both teens and adults) have never tried surfing before, but after their experience with Shaka Surf Club, they leave with a passion for surfing. Surfing truly is one of the best activities for body, mind, and soul.